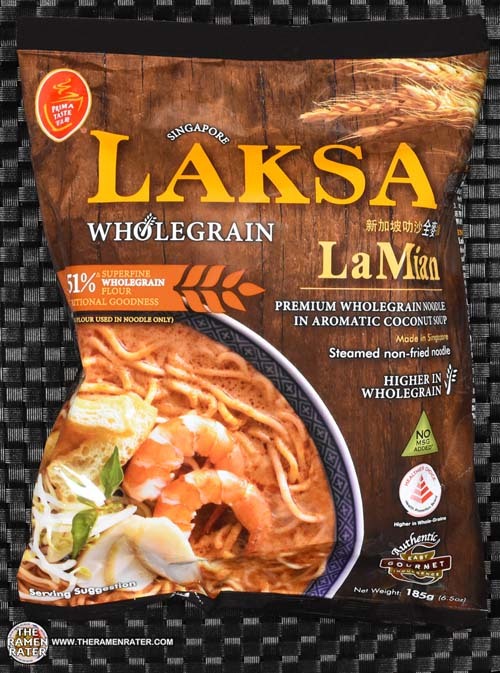 This entry was posted in * Stars 4.1 - 5.0, Prima Taste, Seafood, Singapore and tagged 886350067854, 8886350067854, la mian, laksa, lamian, prima taste, prima taste laksa, prima taste wholegrain laksa, re-review, singapore, singaporean, top ten, whole grain, wholegrain on April 19, 2018 by Hans "The Ramen Rater" Lienesch. 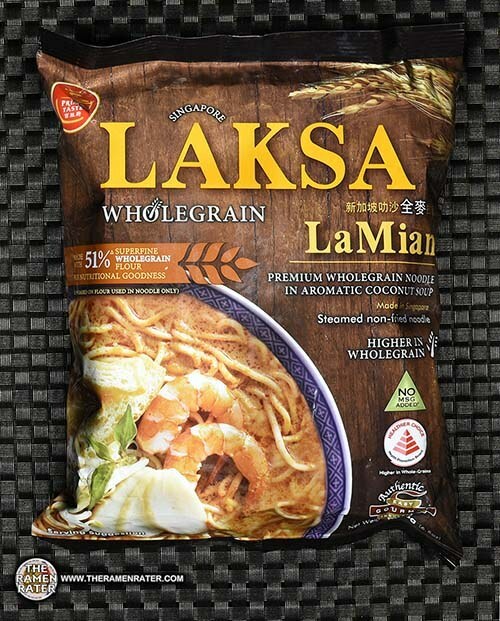 This entry was posted in * Stars 4.1 - 5.0, Other, Prima Taste, Singapore and tagged 886350067830, 8886350067830, best instant noodles, curry, la mian, prima, prima taste, re-review, singapore, singaporean, the ramen rater's top ten instant noodles of all time 2018 edition, whole grain, wholegrain on April 18, 2018 by Hans "The Ramen Rater" Lienesch. 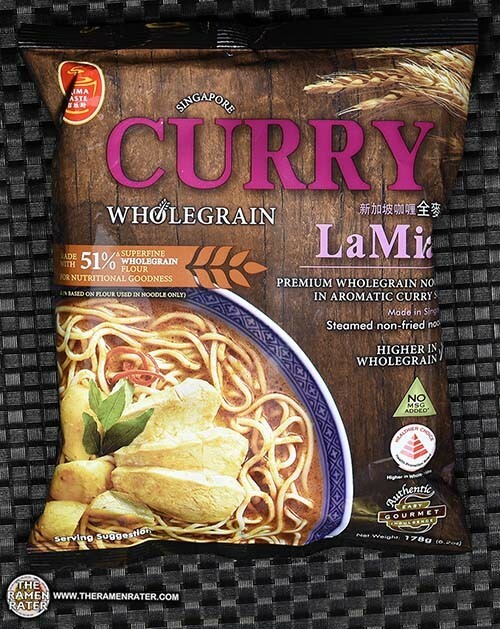 This entry was posted in * Stars 4.1 - 5.0, Prima Taste, Seafood, Singapore and tagged 1947, 886350067847, 886350067854, 8886350067847, 8886350067854, flour, healthier, healthy, la mian, laksa, lamian, prima taste, singapore, singaporean, superfine, whole grain, wholegrain on February 20, 2016 by Hans "The Ramen Rater" Lienesch. 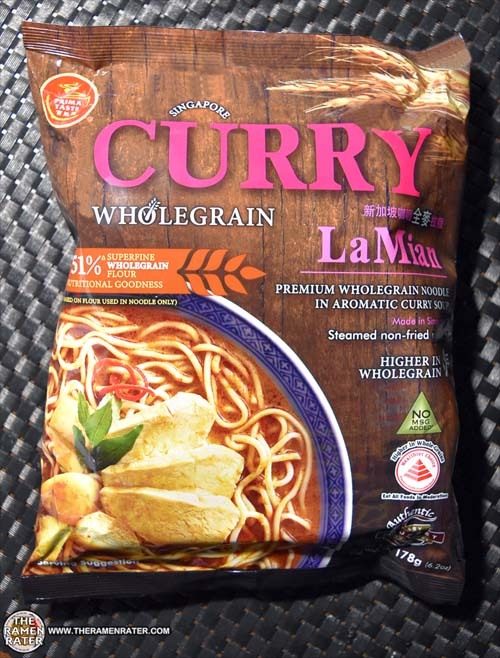 This entry was posted in * Stars 4.1 - 5.0, Other, Prima Taste, Singapore and tagged 1907, 886350067823, 886350067830, 8886350067823, 8886350067830, curry, la mian, lamian, prima taste, singapore, singapore curry, singaporean, whole grain, wholegrain on January 16, 2016 by Hans "The Ramen Rater" Lienesch.